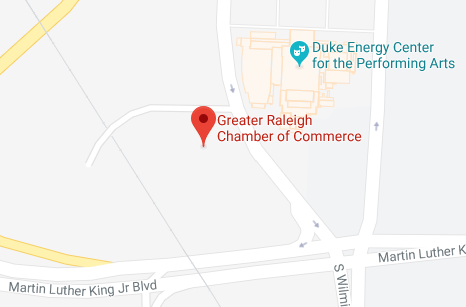 Welcome to the Greater Raleigh Chamber of Commerce. The mission of the Greater Raleigh Chamber of Commerce is to sustain and further develop a thriving economy and to enhance our community's quality of life. As the Triangle’s largest business membership organization with more than 2,200 member firms representing two-thirds of the private sector employment in Wake County, we support the interests of the local business community. From large corporations to local startups, innovation is in Raleigh’s DNA. In the world of economic development, this area has become a model for the country. We invite you to take advantage of the many opportunities we offer. See for yourself why the Raleigh area is consistently named one of the best places to work and live in America.